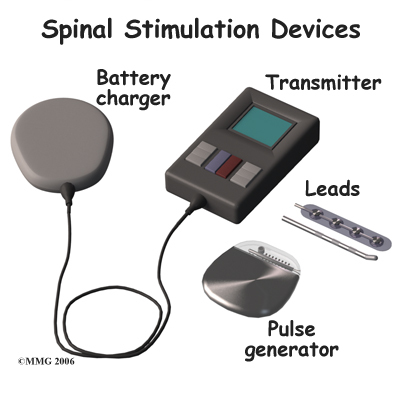 Welcome to Stellar Physical Therapy’s guide to spinal cord stimulators. 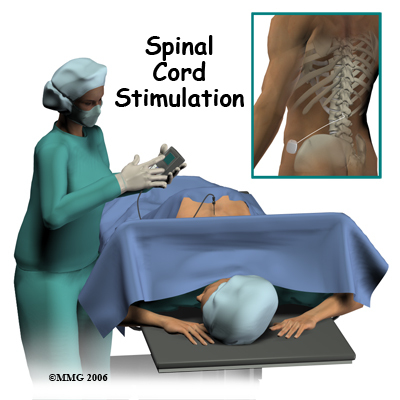 Physical Therapy at Stellar Physical Therapy after spinal cord stimulation implantation surgery can begin as soon as your surgeon recommends it. 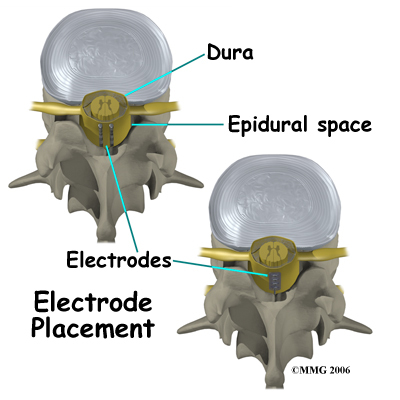 Learning to activate the deep muscles of the abdomen and low back area (core) that support the spine can be done nearly immediately without putting stress on the implanted stimulator or electrodes; no twisting, bending, or stretching is required. 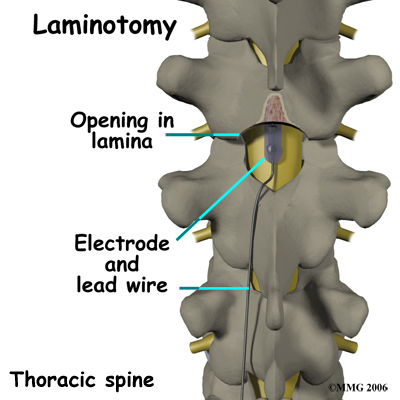 Your therapist will teach you how to activate these muscles with an isometric contraction where you tighten the muscles but don’t move the trunk. They will ask you to gently contract these muscles as you do your daily activities. 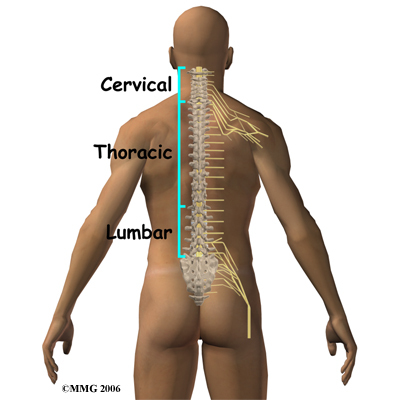 These core muscles, when activated, work like an internal brace that help to support the spine. 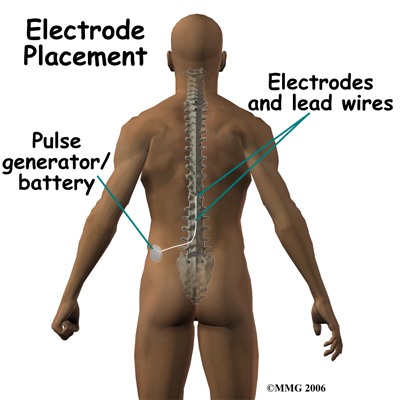 You may have learned how to use these muscles during Physical Therapy treatment prior to the spinal cord stimulator being implanted. 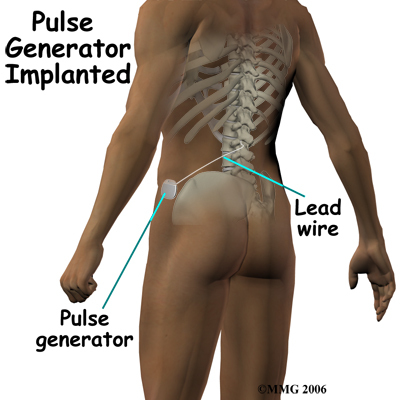 After the implantation, activating these muscles may feel different due to a decreased level of pain. 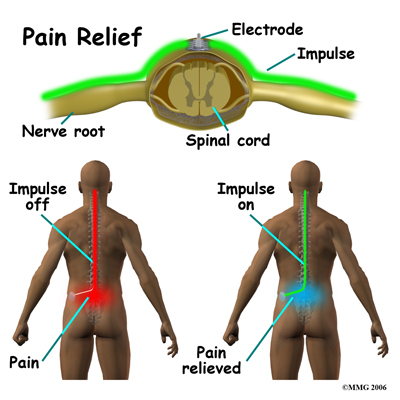 You will likely be able to more effectively activate these muscles due to the lower level of pain you feel, which will be beneficial for you back problem overall. 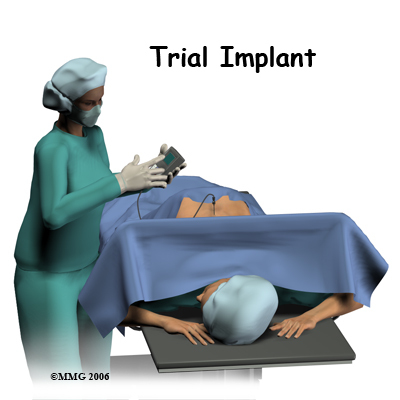 For this reason, it is important to follow up with your Physical Therapist after the surgical implantation despite any therapy you have undertaken prior to the surgery. 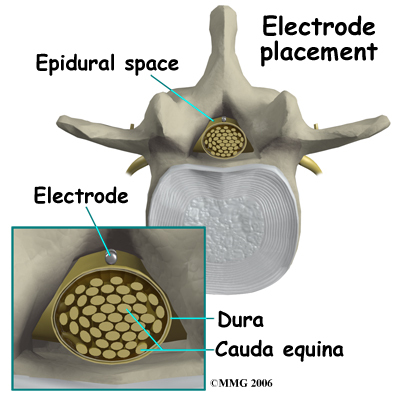 In addition, the surgical incision and procedure itself is considered a new ‘controlled injury’, which in itself affects the ability to activate and control your trunk muscles so re-learning to use these muscles post-implantation is essential. 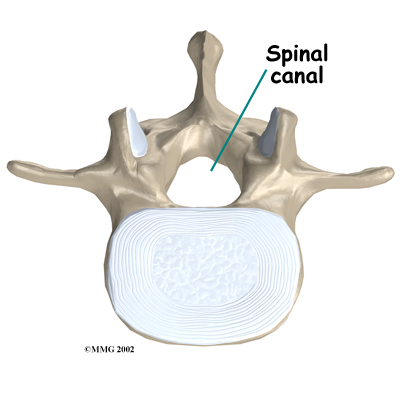 Physical Therapy at Stellar Physical Therapy can ensure that you are using the muscles as effectively as possible to support the spine after your implantation surgery. 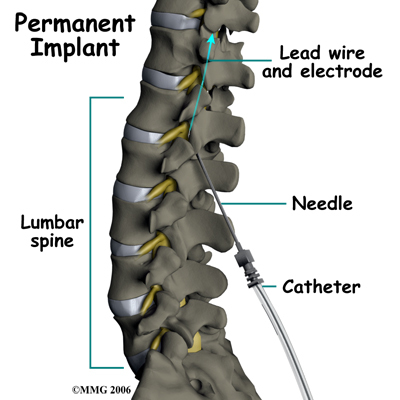 You will be required to do your rehabilitation exercises as part of a home exercise program. As you become more independent with the exercises and once your therapist is confident that you are progressing as they would expect you to, your visits to Stellar Physical Therapy will become less frequent, and your therapist will act only as a guide.